It would take some time to go over all of the musicians and bands that I have either toured, recorded or just worked with. Here are a few of the highlights. I started playing the guitar first and I still can strum a chord or two. The band that I was in needed a keyboard player, so I decided to get a keyboard and go for it. My sister bought me a small organ and from that day forward, I started playing less guitar and playing more keyboards. Years later, at age 22 I went to Virginia State College and studied Classical Piano. However, that did not last so I soon decided to go on the road with some local band. Later a few guys and I got together and started writing songs in my home town, Petersburg, Va. We recorded in a garage and had a good old time. We may have performed publicly about a half dozen times. This was the beginning of me taking writing seriously. Through the years I continued to work with a variety of different bands . I went to North Carolina to work on an album with "MoJo Collins" but that was short lived. While I was there I met some good people in the recording industry. From there I put together a group with the bass player from MoJo Collins and did a few gigs with a group called "Yamgandy". A group out of Richmond Va. named the Ferguson Brothers asked me to play keyboards on their tour for their new album. I took the gig and ended up playing more clubs and copy music. That did not last long. 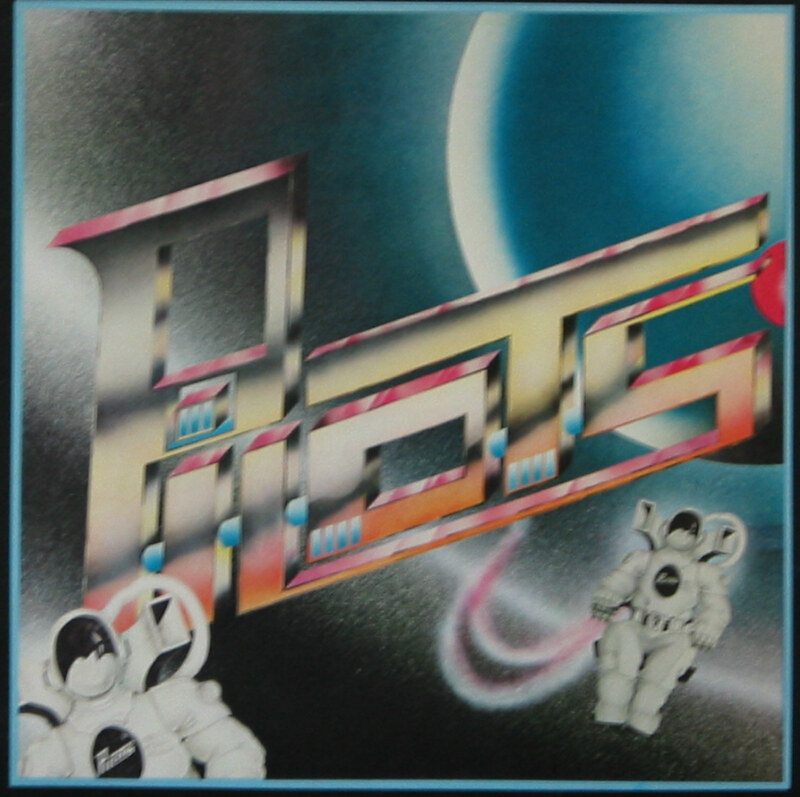 The drummer and I moved on and started "The Pilots". By this time I had become pretty serious about doing all original tunes. The problem was, it was hard to make money as an unknown group. So, we went back to doing originals and choice copies to make some money. We recorded a lot of original songs and released an EP which sold pretty well regionally. Somewhere along the line I got tired of all of the politics. I just wanted to write songs that I felt and not for musicians or producers. After taking a couple of months off, the Bass player "Doug Merritt" of The Pilots talked me in to moving to Pensacola, Florida. From there we actually put the band back together with some new members and recorded some more and even continued to play for a while. It shortly became necessary to play copy tunes again and I bailed out. I stopped writing, playing, just about anything to do with music for a couple of years. Writing songs for the producers and other musicians was not my idea of what I was hearing when I wrote a song. I wanted to write what was coming from my heart. Years later I married my wife "Page", and she inspired me to start writing again. So now I am able to write from the heart like I always wanted to do. The current songs are just me writing whatever comes to me at the time. My plans are to have some guests on some of the new songs. I think I just needed to stop trying to please everybody else and please myself, now I enjoy writing more than ever. Page and I fish quite a bit which inspires me with some great ideas while we are out on the water . Some of the tunes such as "Don't Worry Bout It" and "Looks Like We'll Be Cruising" are examples of that, on the water inspiration. I wrote "Don't Worry Bout It" for a friend "Earl Robinson". I had so much fun writing it, I continued writing songs and released a fishing CD called "Piece of Mind". 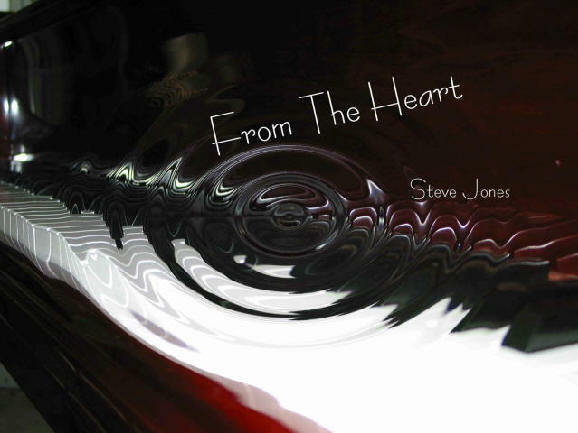 I have gone back to the original project "From The Heart" It should be out soon. Having a studio in my home makes it easy to record the songs at any time. Well, "From The Heart is almost ready for release. Do to many factors such as "Hurricane Ivan", everything had to be put on hold for a while. I know this one has taken a long time, but I'm near completion. I had finished recording all of the songs and was ready to go to master when I got in touch with Denver and he agreed to cut all of the guitar tracks. Denver DeWitt was the original guitar player for The Pilots and is now living in Tampa while touring and doing studio sessions. Naturally I was real excited so I put things on hold while Denver is cutting all of the tracks. We are almost finished and the CD should be out by Spring of 2007. A few of the songs I had recorded years before and decided to re-record them. A little different from the original but it's me today.